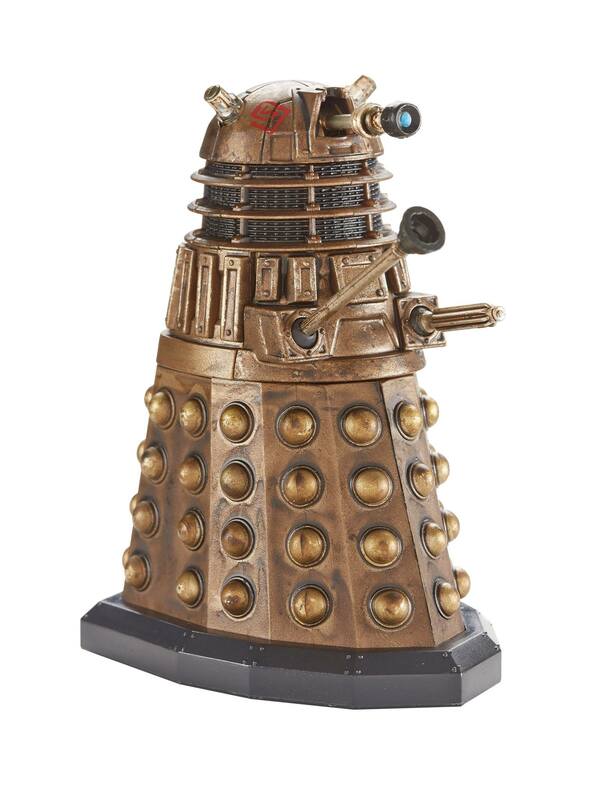 We are absolutely thrilled to be launching some NEW Doctor Who 3.75inch Action Figures with Walgreens in August. This is the first time that these figures will be available in the marketplace and the assortment includes: 12th Doctor (Peter Capaldi), 11th Doctor (Matt Smith), a NEW 10th Doctor (David Tennant), a NEW Amy Pond, and NEW Asylum Dalek. 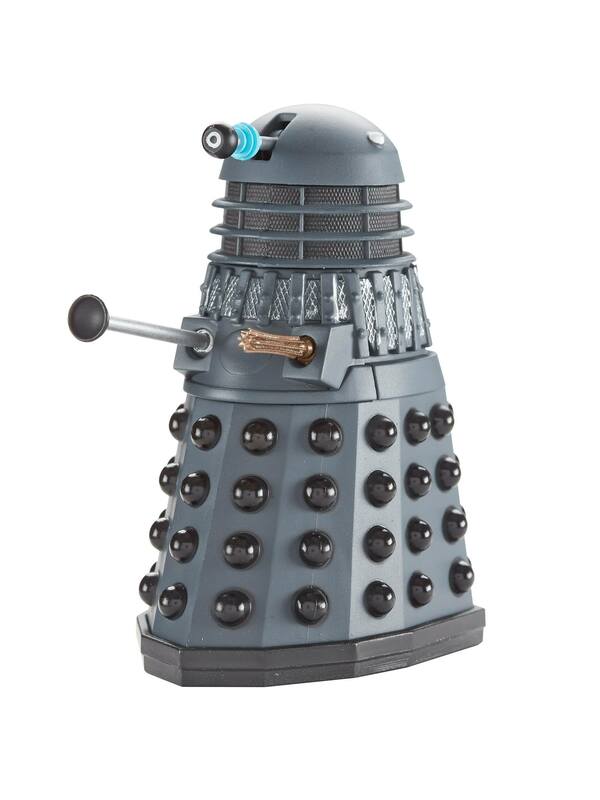 Finally, NEW and exclusive to Walgreens in 2014 – Genesis Dalek. The eagerly anticipated new season of Doctor Who begins Saturday, 23 August. wallgreens seems to becoming the new place to hunt for that hard to find figure now plus interesting how fast the current doctor got his figure made.